Electrical construction services and wiring have to be done correctly every time because mistakes are not only costly but also impact reputation. 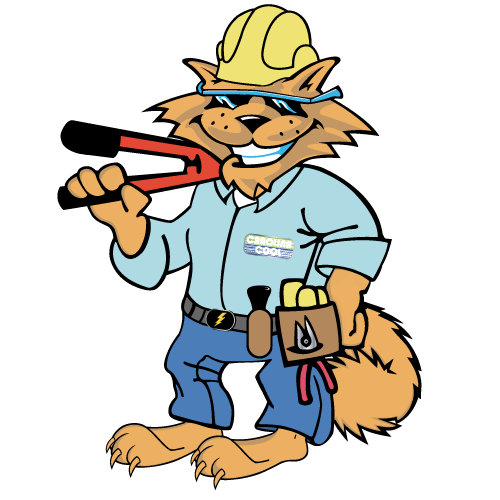 Count on Carolina Cool’s electrical construction professionals to do the job right! Call us today to discuss your construction project needs at (843) 213-2050!